While dozens of gamers were attending a Madden NFL 19 video game tournament in Jacksonville, Florida on Sunday (Aug. 26) a gunman opened fire, killing two people and wounding nine others. That lone gunman has been identified as 24-year-old David Katz, a Maryland resident who was described as a “disgruntled” gamer who had participated in the Madden tournament. 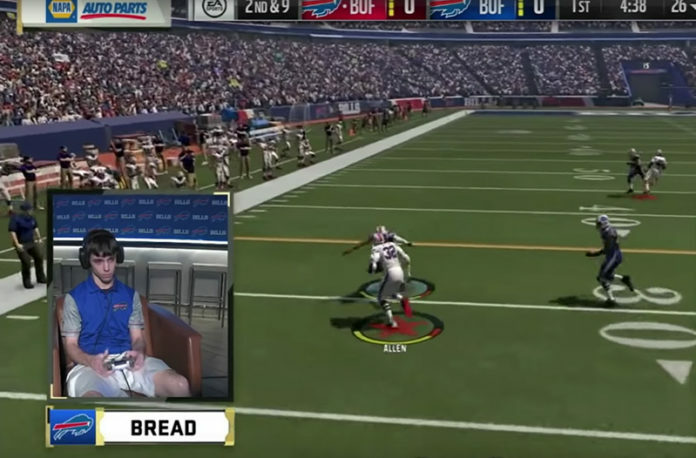 Katz, who has used the names Bread, mrslicedbread, ravenschamp and ravenschamp2012 in Madden competitions, fatally shot himself at the scene. The mass shooting happened around 1:30 p.m. Sunday at the Jacksonville Landing, where the Madden tournament was being hosted, according to the Jacksonville Sheriff’s Office. The GLHF Gaming Bar inside Chicago Pizza was hosting a satellite tournament for a nationwide EA Sports-sanctioned Madden NFL 19 competition that will culminate in a Las Vegas event with $ 125,000 on the line. The Jacksonville tournament, which started Saturday, was the first qualifier to be held in the Madden 19 Classic. A witness told the Los Angeles Times that the shooter, later identified as 24-year-old David Katz, had played in the tournament earlier and lost. Steven “Steveyj” Javaruski, another competitor in the tournament, told the Times that the gunman came back to the event with a gun and “targeted a few people” before fatally shooting himself. Police said Katz acted alone in the shooting, contrary to initial reports that there may have been another suspect. The winner of Sunday’s tournament in Jacksonville was set to win $ 5,000 along with a chance to advance to Las Vegas where the prize pool was over $ 100,000. Katz was defeated by two players during the two-day Jacksonville tournament, which started with pool play on Saturday and continued with a single elimination bracket on Sunday, a gamer told WJAX-TV. Dennis “Evil Ken” Alston, one of the gamers who beat Katz, said he tried to shake his hand yesterday after their game, but Katz stared blankly at him without saying anything. Alston, who has more than a decade of experience in the Madden world, said Katz was acting “weird” all weekend, and was wearing the same clothes on Sunday that he had worn the day before. Dennis “Evil Ken” Alston has more than a decade of experience in the Madden world. Alston said he and the other player who beat Katz were not injured in the shooting, but he said he believed Katz seemed to be targeting certain individuals. 2A Madden Twitch live stream recorded the horrific attack; gunshots and screams were heard as two competitors played a game. Chilling live stream video footage showing the moment the deadly shooting occurred surfaced on social media immediately following the incident. The tournament was streamed live via Twitch, an online network that attracts tens of millions of visitors who watch footage of other people playing video games. On one twitch live stream video, more than a dozen gunshots can clearly be heard as well as terrified gamers screaming and crying out. The video does not show the shooter. 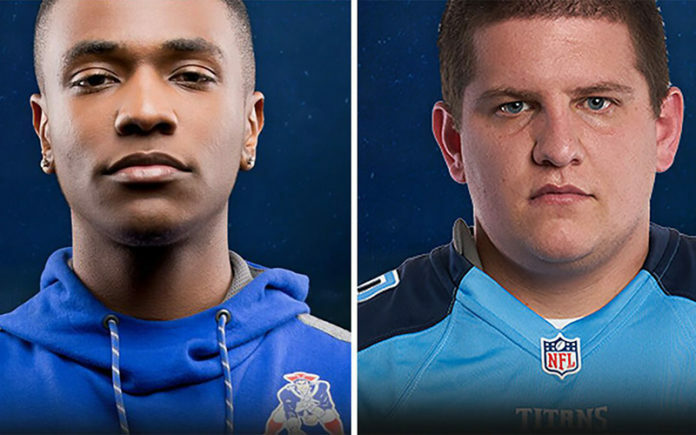 The video shows two players competing during the Madden tournament. As they talk about a touchdown run by one of the players, a popping sound can be heard. Then several more gunshots and someone screaming can be heard in the footage. “Oh f***, what’d he shoot me with?” one victim yells out in the video. That person’s identity wasn’t clear. The sound of controllers dropping to the floor can be heard as several more shots continue to right out. Then, people can be heard scrambling to find safety as many others scream. After a few seconds, the shooting starts back up along with the sound of more people screaming. Fans watching the video reported seeing a red dot on one of the players’ chest right before the shots rang out. It was later confirmed that player’s name was Eli Clayton, known by his gamer handle “Trueboy,” and he was one of the two shooting victims who died. 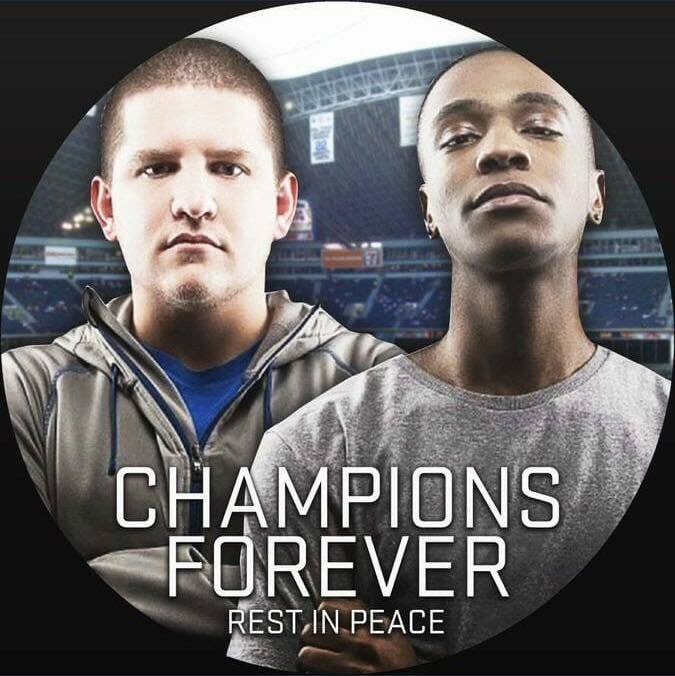 3Eli “Trueboy” Clayton and Taylor “Spotmeplzzz” Robertson were killed in the shooting. Nine others were injured by gunfire, and two were injured while trying to flee the area. The shooting sent at least 11 people to area hospitals, some with gunshot wounds, according to WJAX-TV. Nine people were injured by gunfire, and two were injured trying to flee the Jacksonville Landing. Taylor Poindexter, of Chicago, reportedly injured her ankle while escaping. Three people were treated at Memorial Hospital in Jacksonville, hospital spokesman Pete Mobeg told CNN, and all three were in stable condition. Meanwhile, University of Florida Health said it was treating six patients, with five of them in stable condition and one in serious condition with a gunshot wound to the chest, UF Health said in a statement. Police later said all of the victims were stable. One victim, 25-year-old Timothy Anselimo of Brooklyn, a popular gamer known as “OLarry,” was shot three times, his mother shared on Twitter shortly after the incident. She asked for prayers for her son. She also tweeted pictures of her son and his gamer friends who she said survived by the grace of God. She posted a photo of Florida Gov. Rick Scott visiting her son in the hospital as well. Devastated. No Words. Surgery In The Morning. Thanks To All Who Reached Out. Anselimo is also a member of the Milwaukee Bucks’ NBA 2K video game team. Eli Clayton, known by his gamer handle “Trueboy,” was identified by friends and the Los Angeles Times as one of the victims who died in the horrific shooting. Clayton was a 22-year-old from Woodland Hills, California. He identified himself as a Madden Pro player in his Instagram bio and was a Jacksonville Jaguars fan. Clayton also posted about how excited he was to appear on ESPN and how it was a dream since he was 5 years old. Clayton tweeted on August 20th that he had originally planned not to attend the Jacksonville event, but changed his mind. The second victim who died in the horrific shooting was identified as 27-year-old Taylor Robertson of Ballard, West Virginia. He gamed under the name “Spotmeplzzz” and was a fan of the Tennessee Titans. Robertson died exactly three months shy of what would have been his 28th birthday on November 26th. He and Eric “Trueboy” Clayton were Facebook friends. 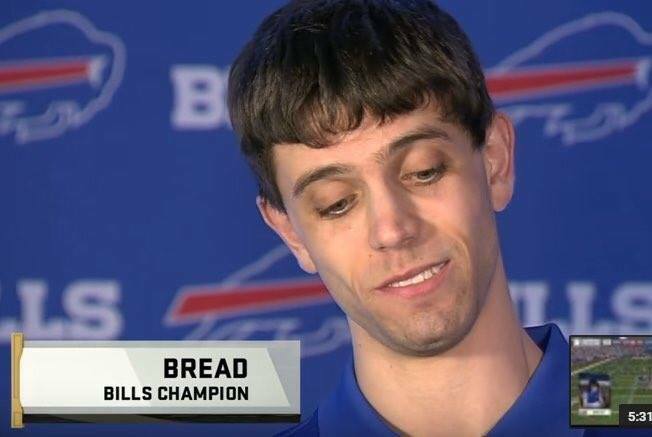 4David Katz won a Madden tournament in Buffalo, NY in 2017. Katz played another game in the Madden Club Series Championship in Burbank, California in April 2017. He lost that quarterfinals game against another player named Misery. 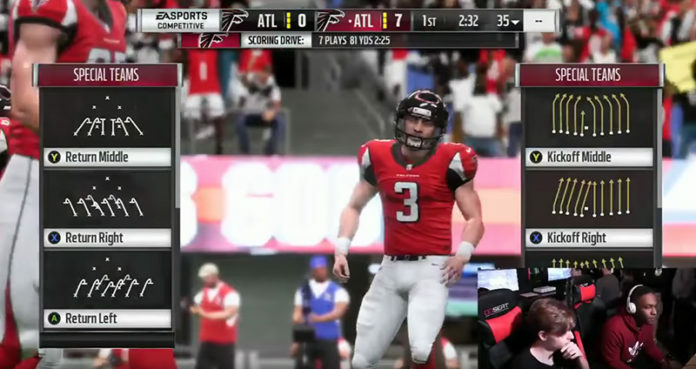 Katz said in the 2017 video that he typically played Madden NFL on PS4. He was at times ranked among the top players in Madden Ultimate Team, however, social media posts from fellow gamers posted before and after the shooting show he had a reputation for cheating and shady play, including intentionally making games “glitchy” to his advantage. 5Police and federal agents swarmed Katz’ family home in Baltimore, Maryland after the shooting. Police said Katz was a native of Baltimore, Maryland, and may have stayed in a North Florida hotel Saturday night. After the shooting, the FBI and Baltimore Police raided his home and interviewed family members, the agencies said on social media. 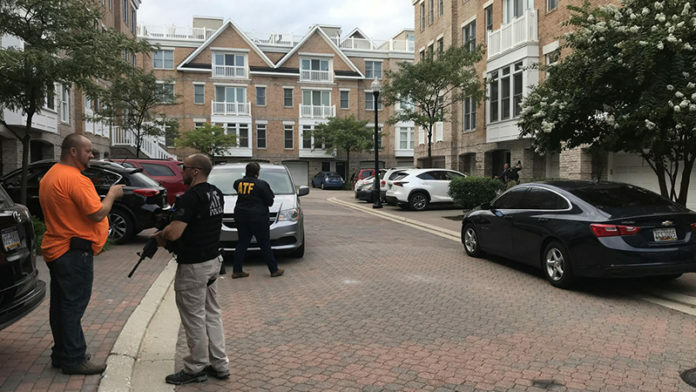 Neighbors of Katz’ home, where he stayed with his parents in the 1200 block of Harbor Island Walk near Baltimore’s Inner Harbor, said they rarely saw or talked to him. 6It isn’t clear how Katz was able to sneak a gun into the gaming bar hosting the Madden tournament. A motive was also not known. Police haven’t commented about how Katz acquired the gun used in the shooting, nor have they revealed how he got into the gaming bar with the gun and whether or not there was any security, including metal detectors and/or guards, at the event. Police did say, however, that Katz carried out the shooting with a handgun, and a semi-automatic weapon was also found at the scene. Jacksonville Sheriff Mike Williams said at a press conference that they were investigating whether Katz legally owned the weapon he used in the shooting. Police located Katz’ vehicle near the scene and approached it with caution in case there were any explosives inside, WESH-TV reported. There were no reports of explosives being found in the car, but it wasn’t known whether any other evidence was found inside the vehicle. Police would not comment about his motive, but Twitter users said Katz was upset about losing two games of Madden earlier in the tournament, and as mentioned earlier in this article, he refused to shake hands with the winner after at least one game. Earlier Sunday, while Katz was competing in the tournament, a video showed an announcer introducing Katz while his face remained stoic, not acknowledging the announcer’s comments.